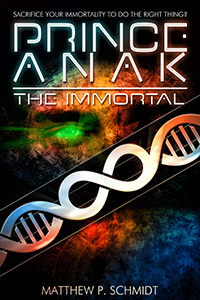 Prince Anak the Immortal was somewhat rushed to press, and a few issues snuck in, as well as one line at which I always wince. (It’s the “kilowatt hours per hour” one, for reference.) If anyone has spotted any typos, speak now, or indefinitely hold your peace. “Hey, wait! What about C&D?” The final draft is almost finished, but before I launch it into prime time, I want to have other ducks in order, first. Like this one.